Brandon University » News » Four-Year Deal at Brandon University! Four-Year Deal at Brandon University! 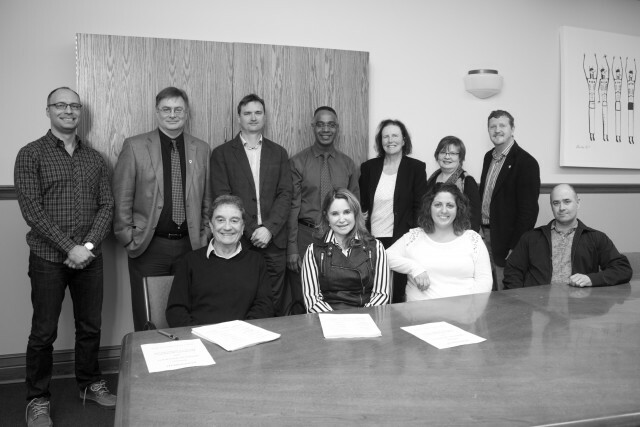 BRANDON, MB – In a demonstration of commitment to students, faculty, staff and the community, the Brandon University Faculty Association (BUFA) and Brandon University (BU) have reached a four-year Agreement for the period of April 1, 2015 to March 31, 2019. 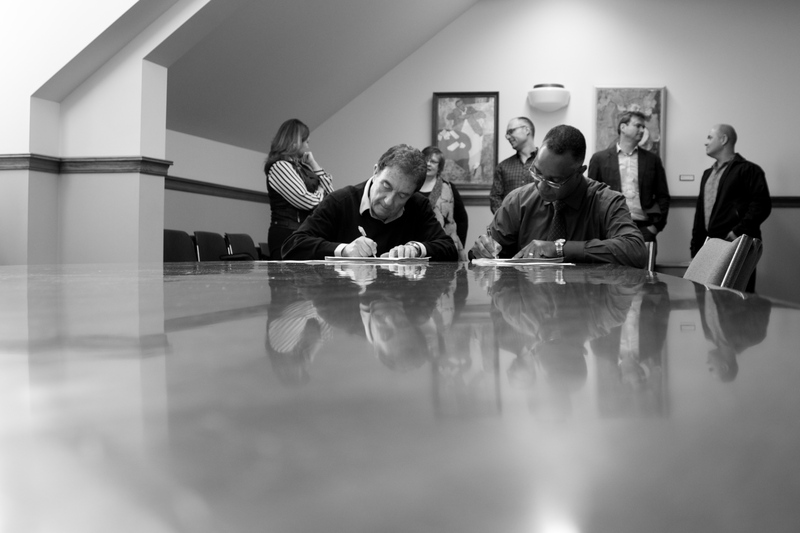 The Agreement will take effect immediately, having been ratified by both the BUFA membership and the University’s Board of Governors.